named beans, as described earlier in this chapter. scope we could use until JSF 2.2 added the flow scope. 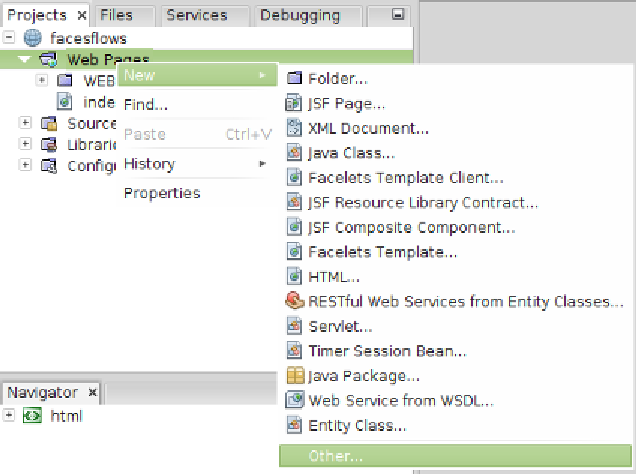 we would put all pages in the flow in a subdirectory called registration . Pages node and then going to New | Other .